Zach Lofton continues chasing Hoop Dreams. 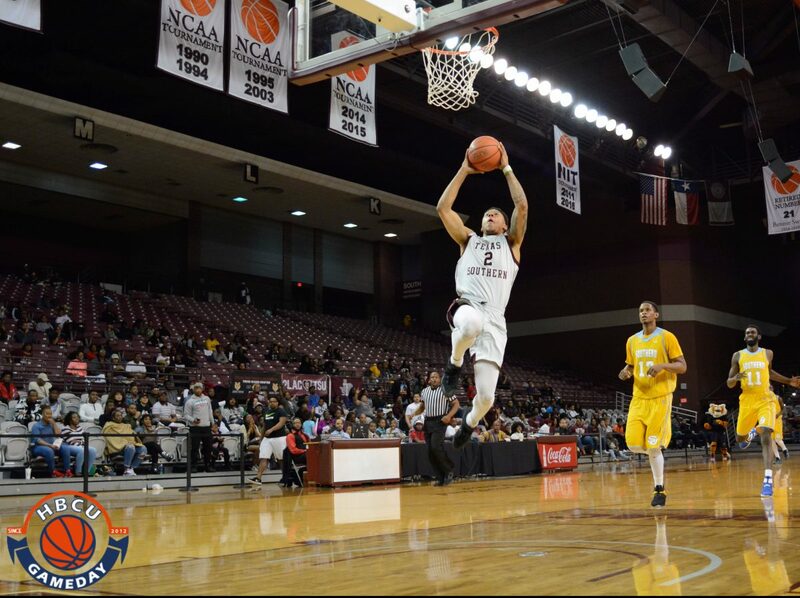 A lot of schools can lay claim to Zach Lofton, he did make five stops in his playing career, including Texas Southern. The 2017 SWAC Player of the Year could make his next stop in the NBA. Lofton has signed with the Detroit Pistons after not being selected in last week’s NBA Draft. After leaving Texas Southern he played his final year at New Mexico State as a graduate transfer, averaging over 20 points per game. Lofton says his mission next month in the summer league is pretty direct. “Just show, not to just the 12 teams that have seen me, but let everybody know, let the world know that I have that type of talent. I have NBA talent,” he said. “So, that’s all I want to show,” Lofton told KVIA ABC 7. The Pistons begin play on July 6.